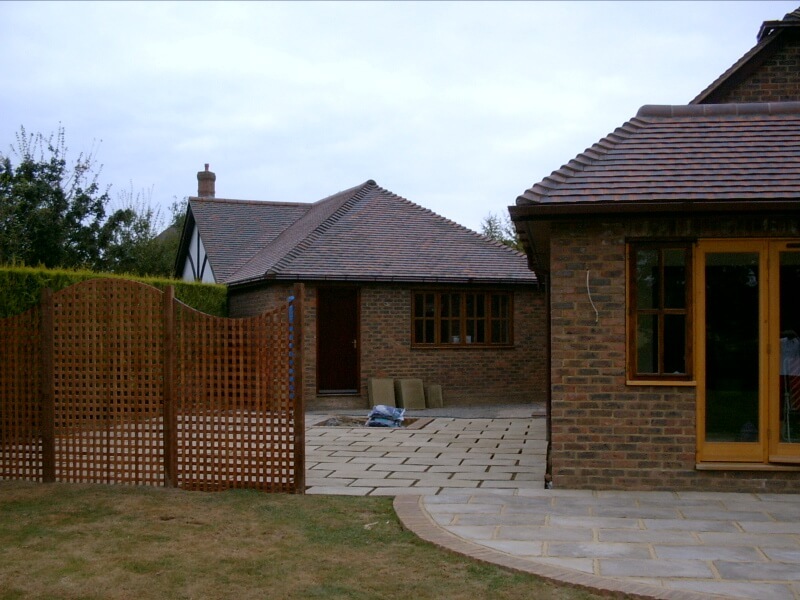 When you need more living space and the only option is to upgrade your existing house, B H Norton and Son Ltd in West Sussex can design and build your new house extension to suite your style and budget. 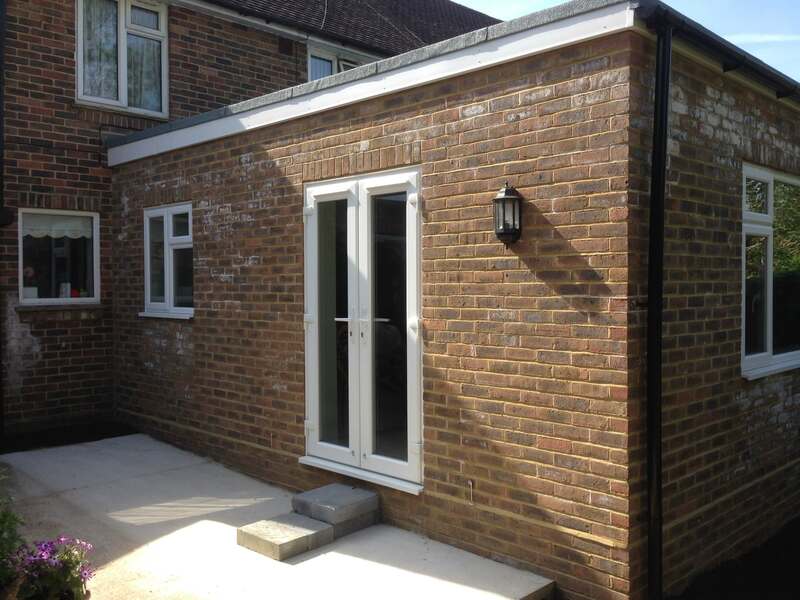 A home extension can transform your living space more dramatically than you’d expect. By choosing a company with a good reputation and strong presence, you can avoid the pitfalls and horror stories so common in building projects. Your home is probably your single most important investment. The critical thing when undertaking building works on your property is to make sure the job is done right, because you only get one chance. B H Norton and Son Ltd. has the technical capability and experience to see your project through from start to finish. Our staff is made up of experienced tradesmen and qualified professionals so you can be confident that any work we undertake will be carried out to the highest standard. In addition to the practical considerations of extending, there are also important regulatory requirements for residential construction. The government has put these in place to ensure good building practice, sustainable development and energy efficiencies. These include issues such as Building Regulations, Certificate of Compliance and planning permission. 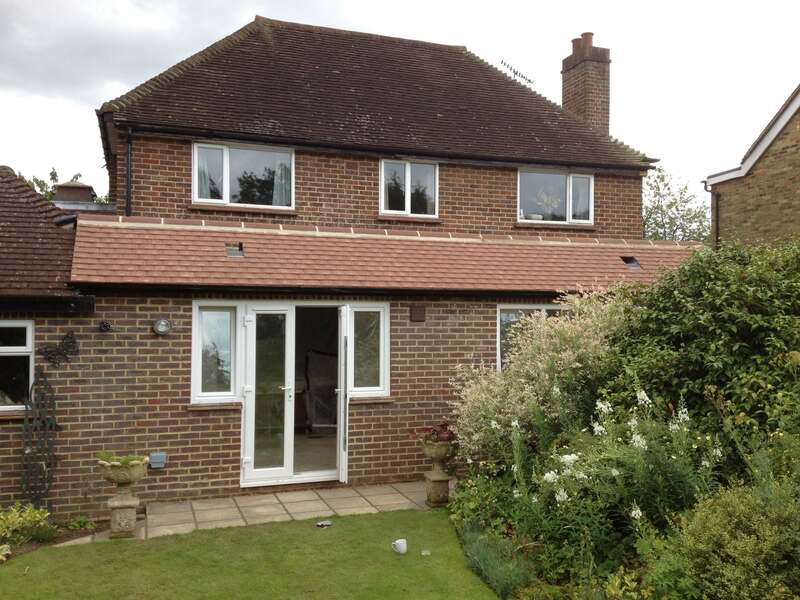 B H Norton and Son Ltd. will take care of all these aspects of the project for you and will arrange for the issuing of certification on completion of the home extension work. B H Norton & Son Ltd is a one-stop solution for all of your building needs. We are a local, family business and have been providing our services for over 35 years.